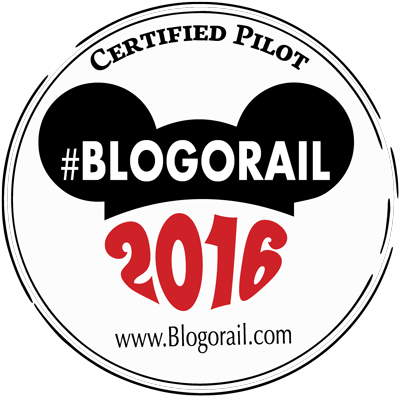 Introducing the Disney Social Media Moms Celebration On-the-Road | What's the Point? Last Monday, I had the privilege and honor to attend the Disney Social Media Moms Celebration (DisneySMMC) On-the-Road in New York City. It is a spin off of the main event at Walt Disney World Resort, which was held in May. So in other words...it's a once-in-a-lifetime opportunity! How do you get an invite to DisneySMMC? I know my following wasn't as large as others who have applied, which is why I was shocked when I received my invitation last month. I'm sure there's some kind of magical algorithm, but I haven't been able to crack the code. I'm just grateful I made the cut. Coffee, sunshine and an invitation to #DisneySMMC on the Road! Best Friday ever! Even though I attended DisneySMMC two years ago when I was a brand spanking new blogger, this year's event had me so much more excited. Why? The New York event was held at the New Amsterdam Theatre in the heart of Times Square, where Aladdin is currently playing. I have seen a number of shows at this theater throughout the years, but I knew being in the theater for this event would give me unprecedented access to a Broadway stage and I was ultimately right. It's always been my dream to be on a Broadway stage. I love theater, and it's one of my favorite parts about living in NYC. On any given day, I can hop a subway up to Times Square and take in an amazing show. So in other words, I have absolutely no musical talent and DisneySMMC was my one opportunity to shine on a Broadway stage! I'd like to hear more about this experience. 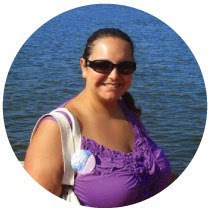 In the coming weeks, I will be posting about each aspect of my DisneySMMC experience. Stay tuned for upcoming posts and a behind-the-scenes look at both the Disney Social Media Moms On-the-Road Celebration AND the New Amsterdam Theatre. What's the Point? There's much more DisneySMMC info in store! So, in other words stay tuned!